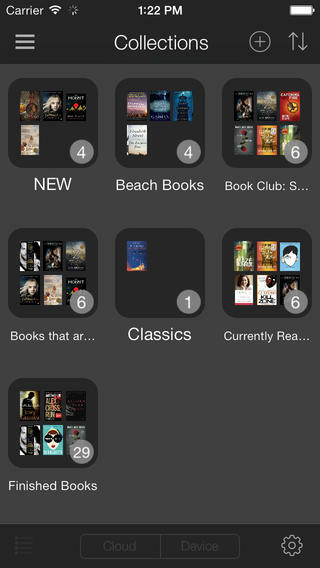 Amazon today issued a nice little update to its Kindle iOS app to make it easier to enjoy Audible content. 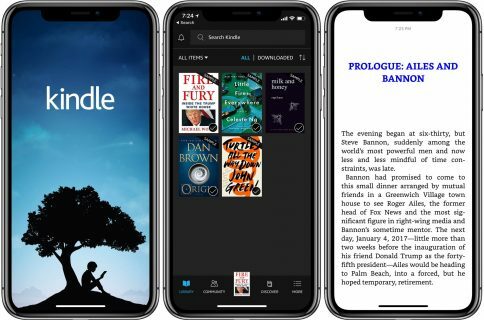 Previously, listening to Audible audio books required opening a separate apps, but the new Kindle version 4.3 for the iPhone and iPad now includes support for Audible content. As a result, you can listen to Kindle books enriched with their respective audio companions right within the Kindle app itself. 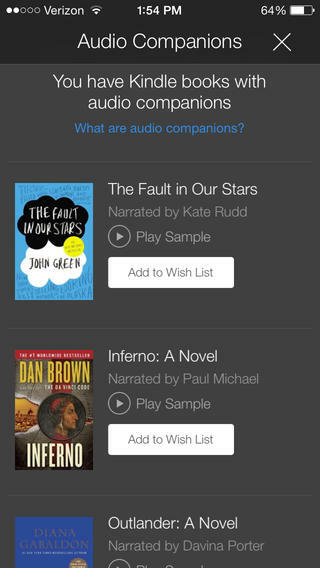 Amazon says that users can now enjoy the more than 45,000 Kindle books with Audible audio companions, find Audible content compatible with Kindle books you already own using the Matchmaker service, read and listen to a Kindle book at the same time (courtesy of Amazon’s Whispersync for Voice technology) and much more. Integrating professional narration into our Kindle apps means you never have to put down a favorite book—start reading at home, get in the car and simply tap a button to continue listening without losing your place. The online retail giant said that audio upgrades start at 99 cents a piece, with upgrades to bestsellers like the Outlander series and The Hunger Games series available for as little as $3.99. 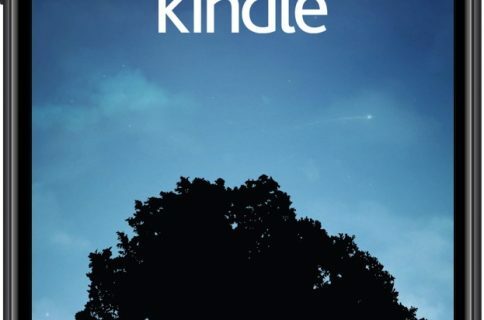 Download Kindle 4.3 free in the App Store. The universal binary requires iOS 6.0 or later.